Janssen was supposed to be that Harry Kane competition, a helper and an extra source of goals. He joined from AZ Alkmaar in a deal close to £20 million. He barely made an impact in terms of goals, assists and contribution to team play despite his high ratings ahead of the move in the summer of 2016. Spurs loaned Janssen out despite his earlier insistence on remaining at the club. His replacement Fernando Llorente has also struggled to hit the ground running. There are reports he could be set to leave this summer as well. If Coach Mauricio Pochettinocomments and body language are anything to go by then Janssen’s stay in England is already over. Fenerbahce have opted to keep him on loan for another season but Spurs are looking to add an obligation to buy clause in the deal. The team would now favour an attacking player instead of a striker. Jack Grealish of Aston Villa is the likely player to get the nod for this. If the team loses any of Mousa Dembele or MoussaSissoko, then another player may come in. 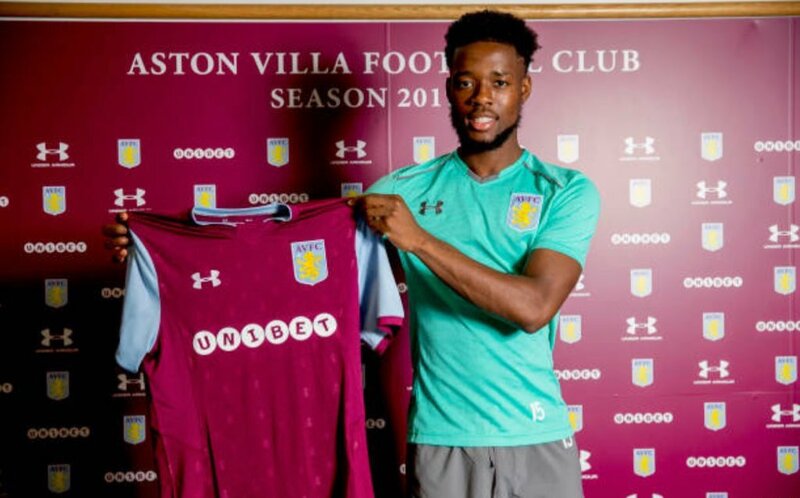 However the club has said they have plans for academy grad Josh Onomah.